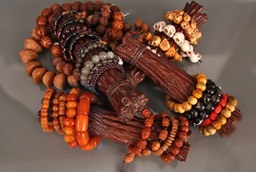 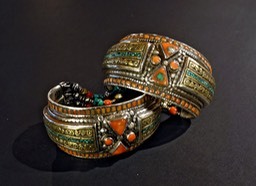 Bracelet, set, turquoise, coral, Nepal. 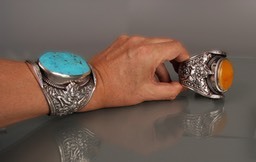 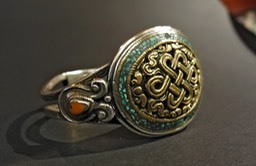 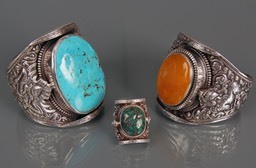 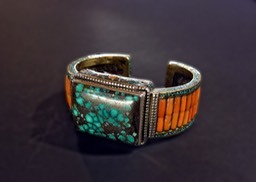 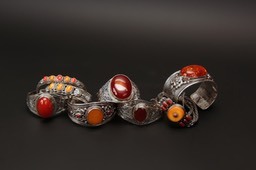 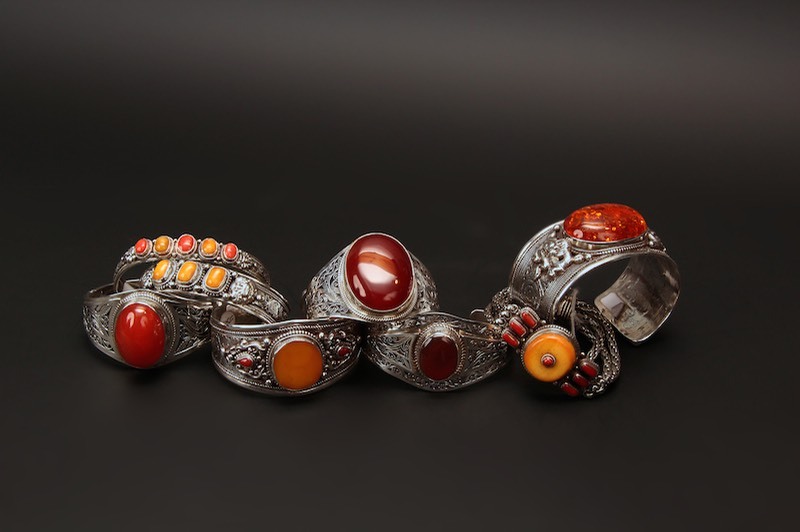 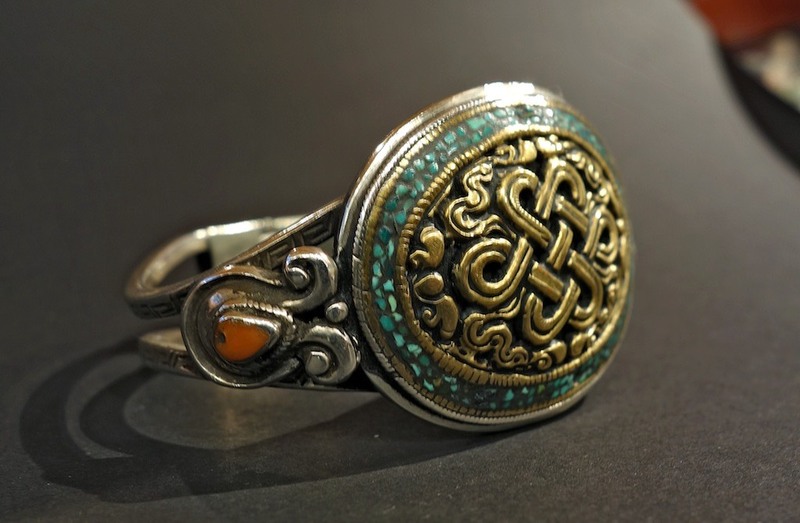 Bracelet, ring, repoussé, turquoise, amber. 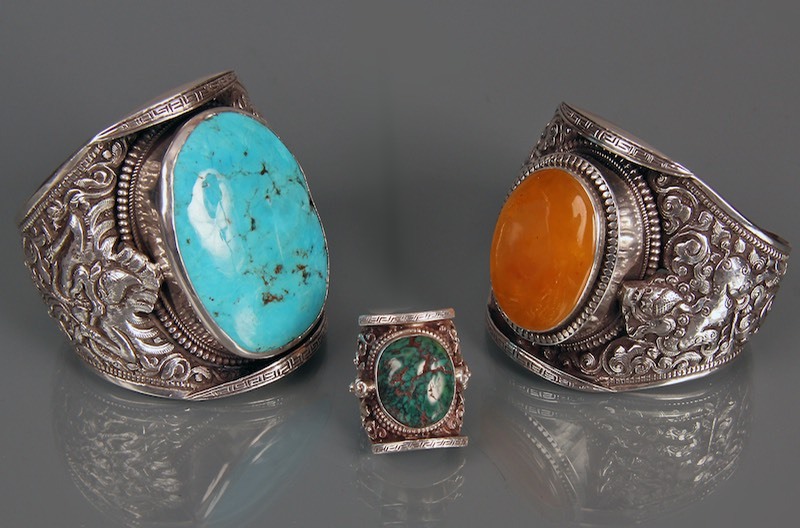 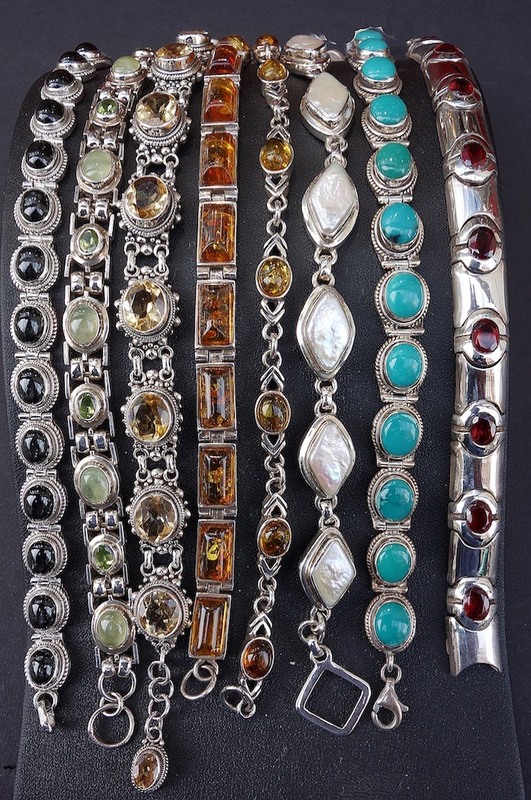 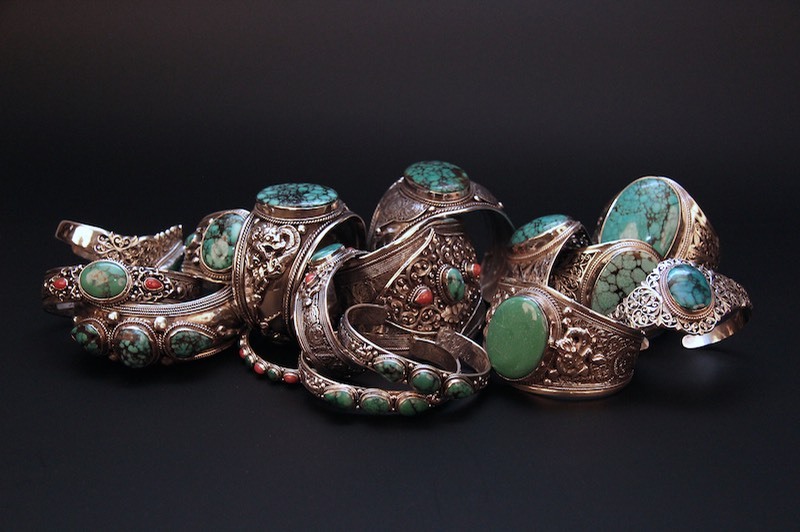 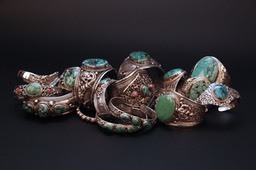 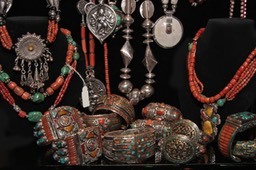 Turquoise, coral, silver, bronze, etc. 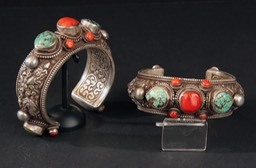 Bracelet, set, coral, turquoise, mix metals. 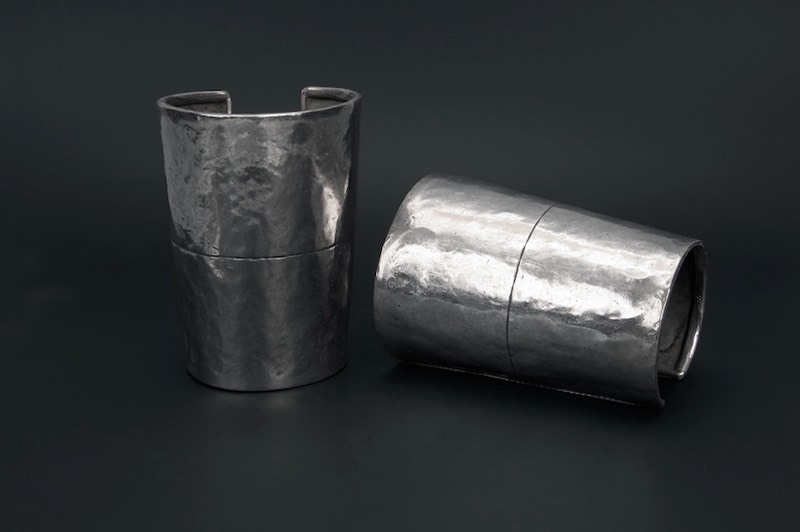 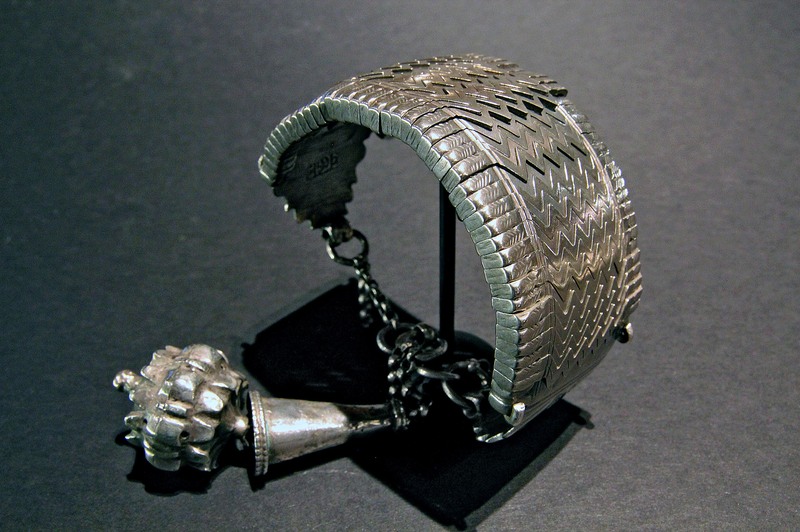 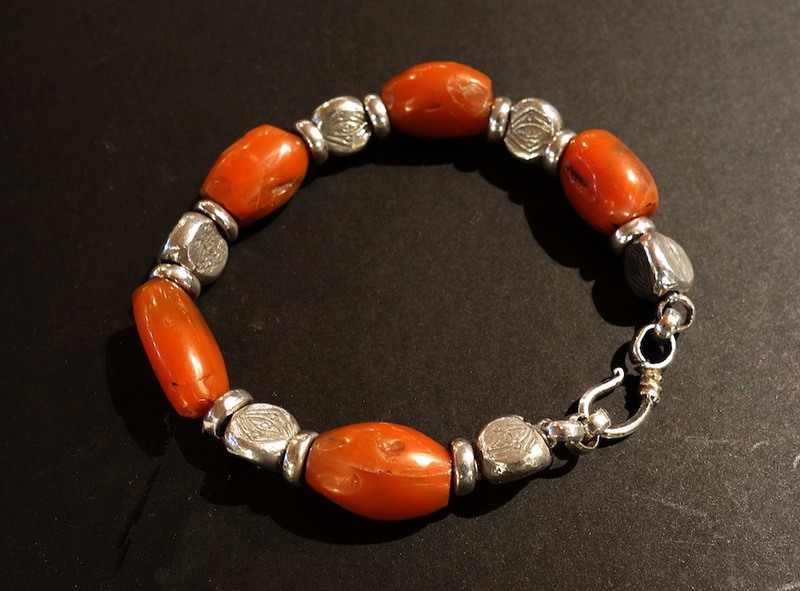 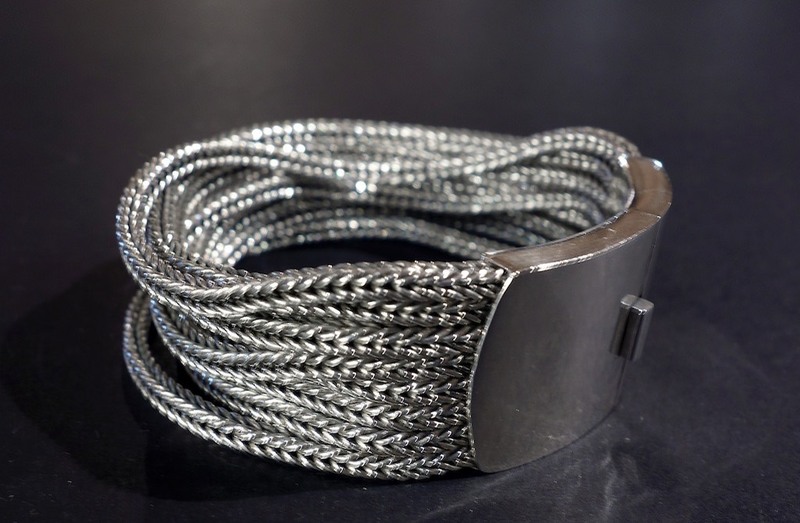 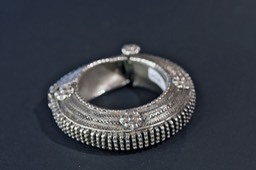 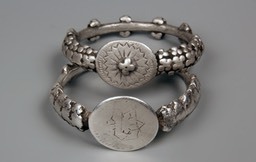 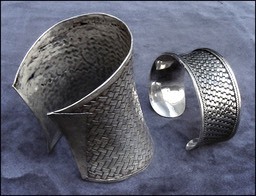 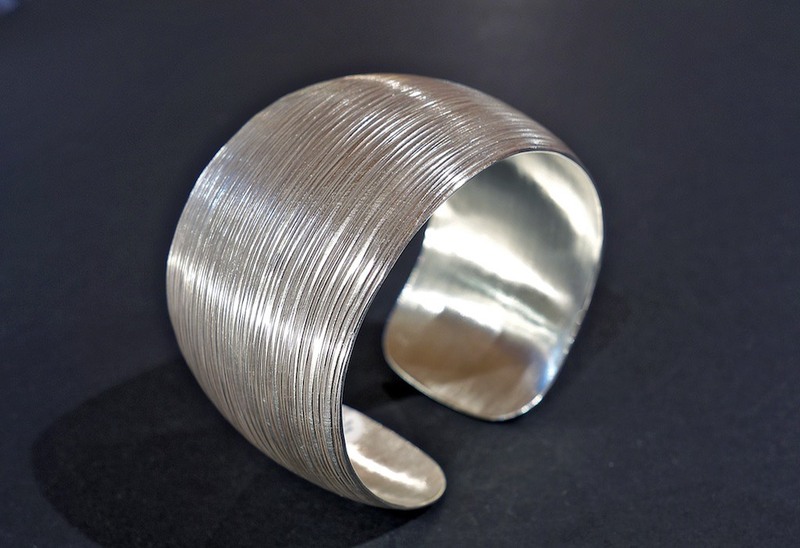 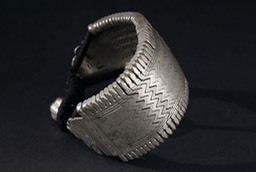 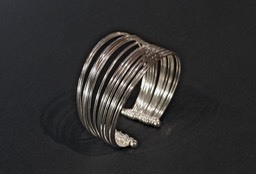 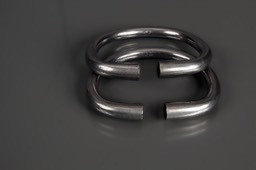 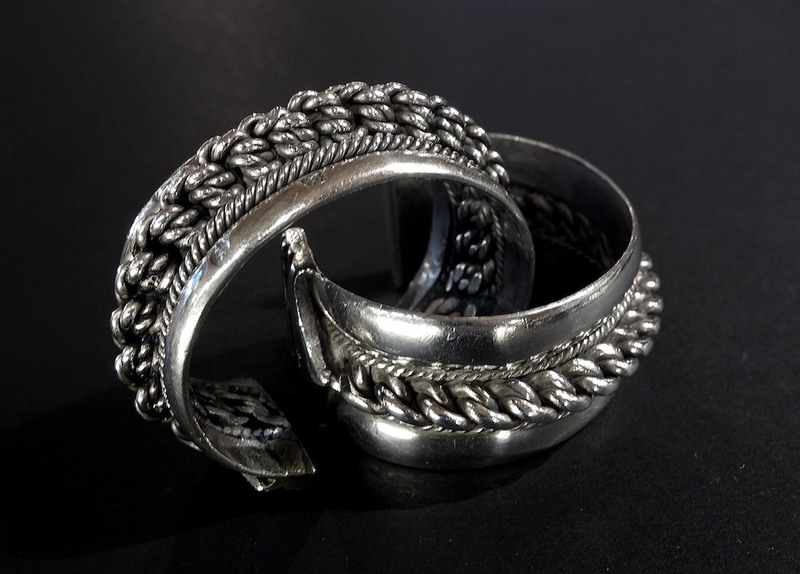 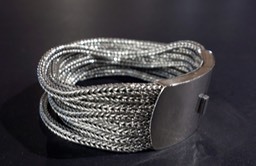 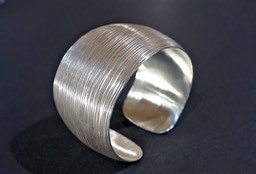 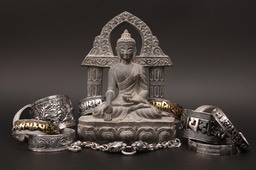 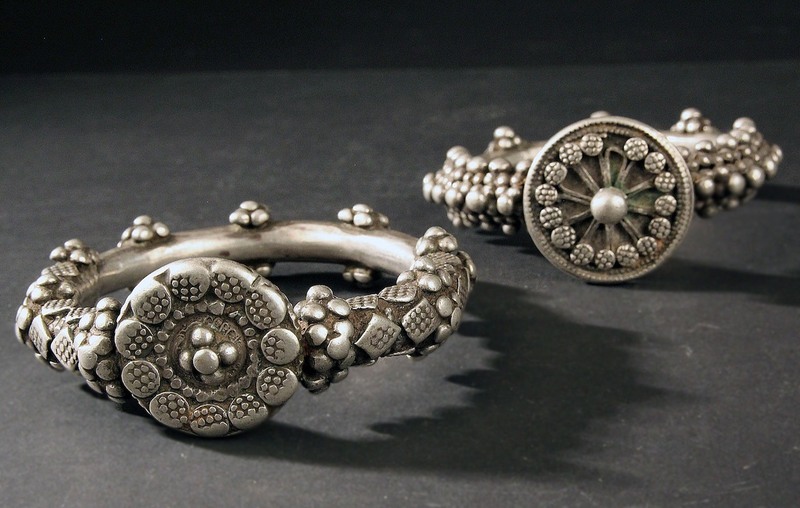 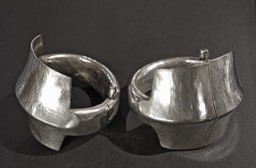 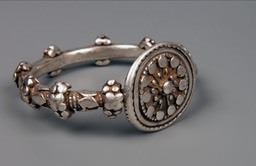 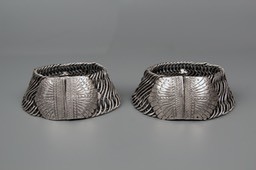 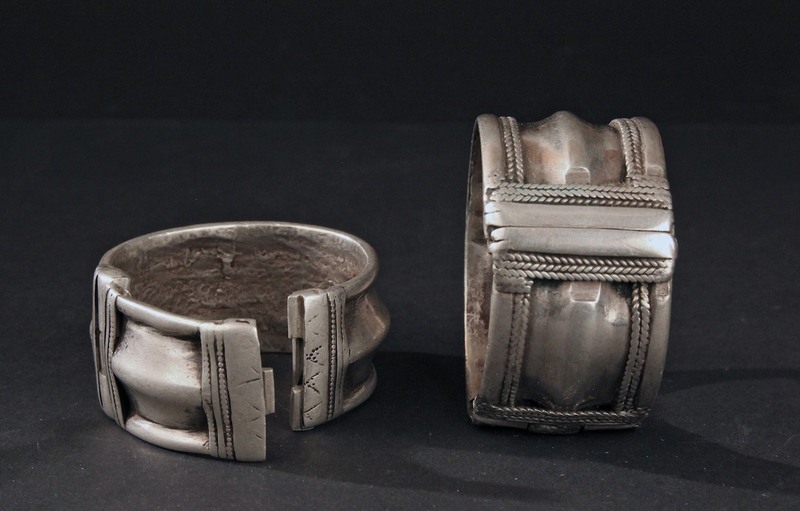 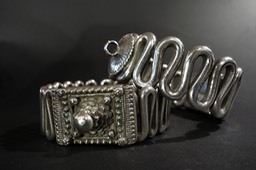 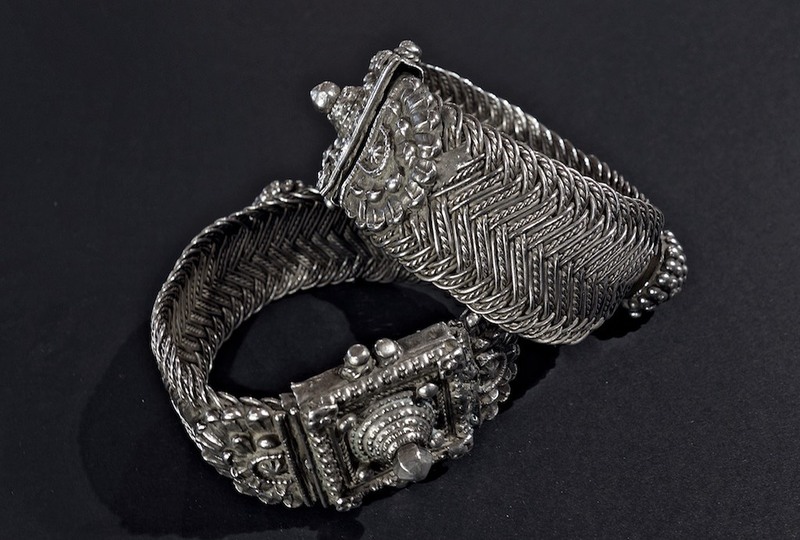 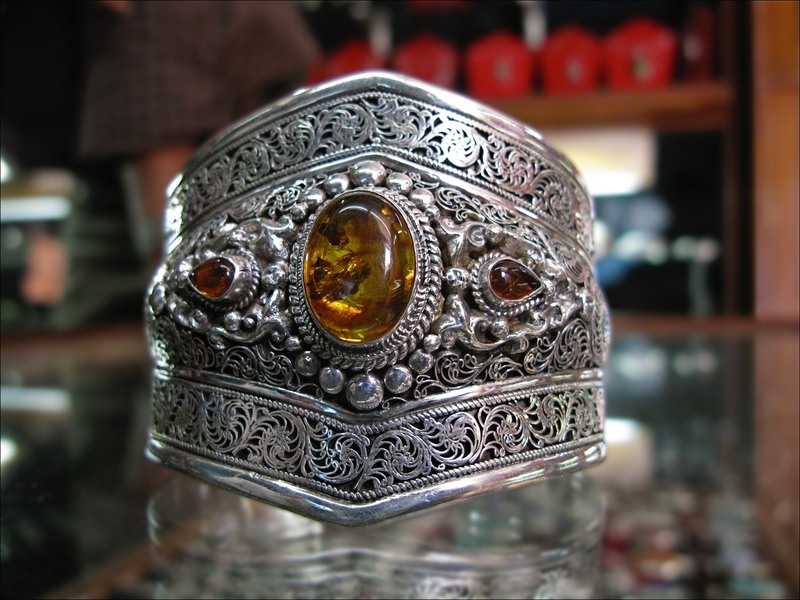 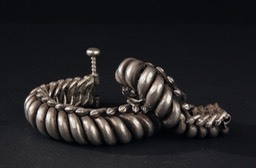 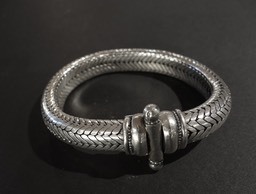 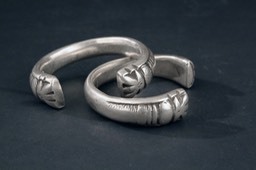 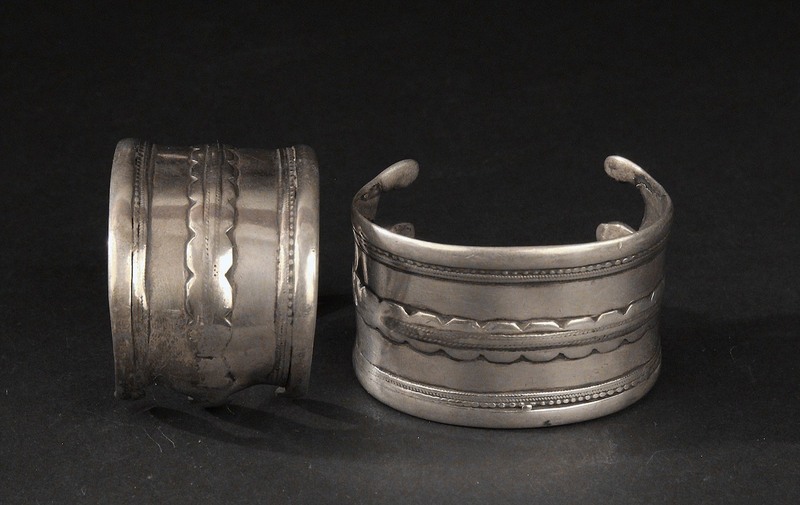 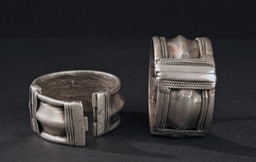 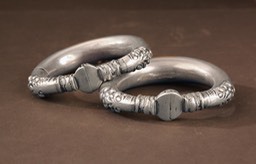 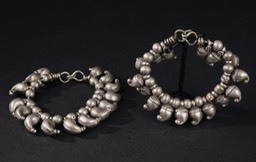 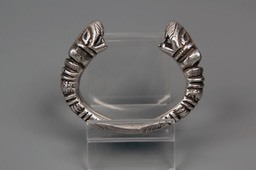 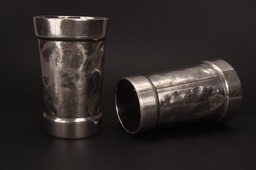 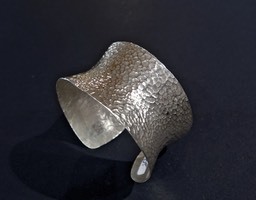 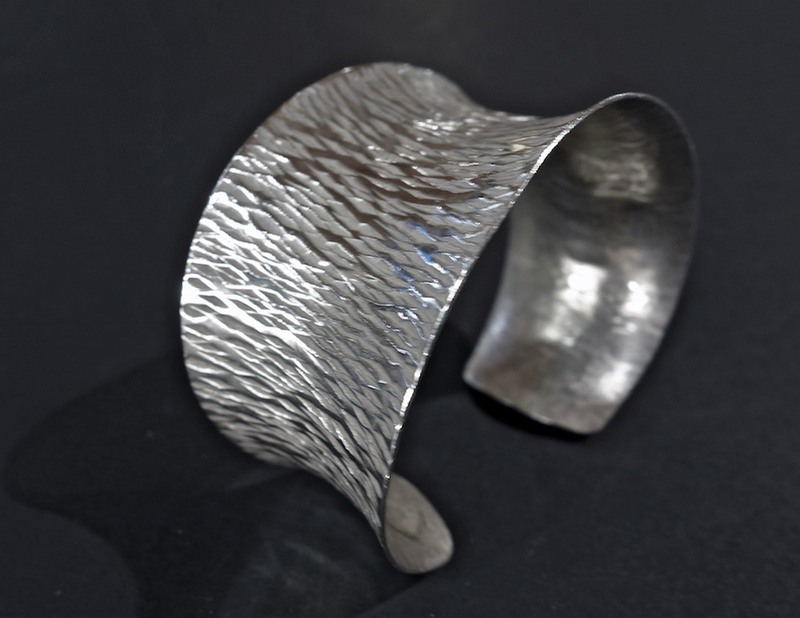 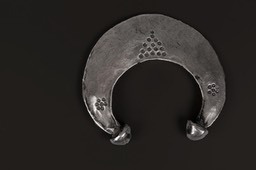 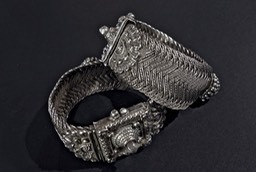 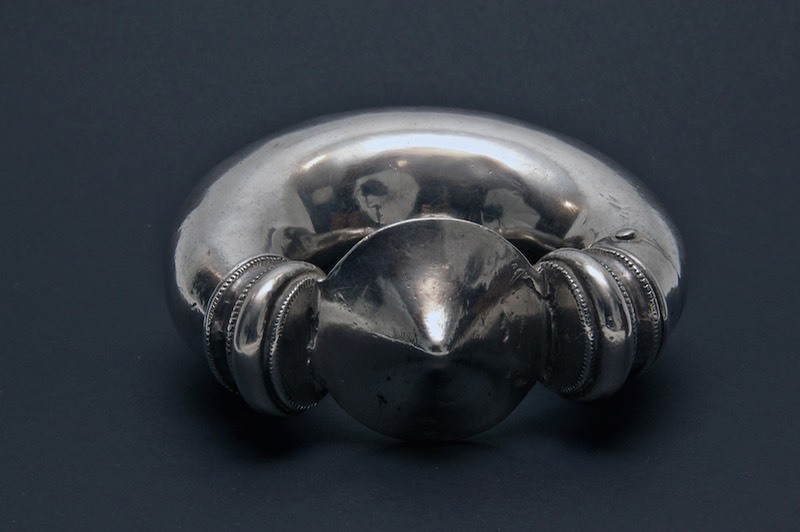 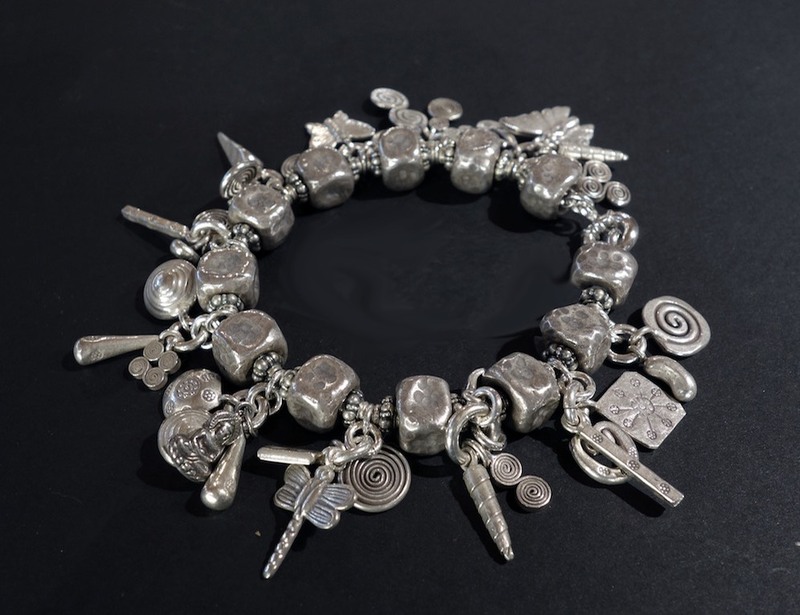 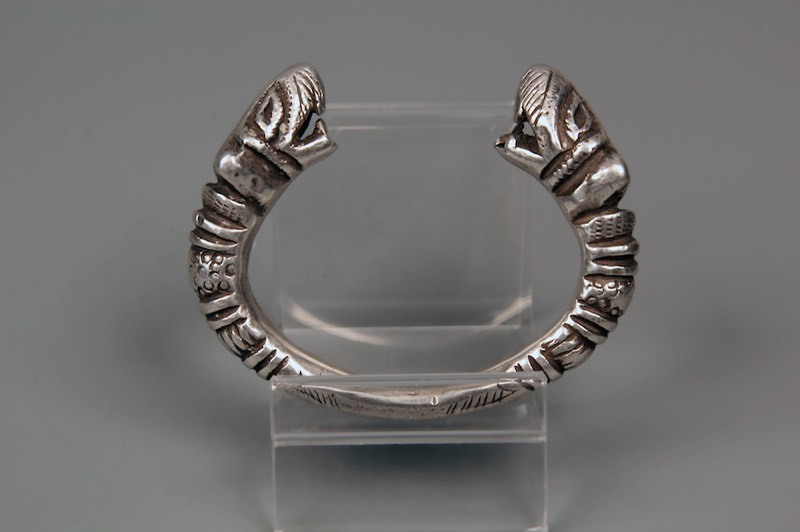 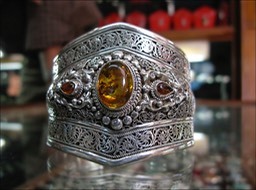 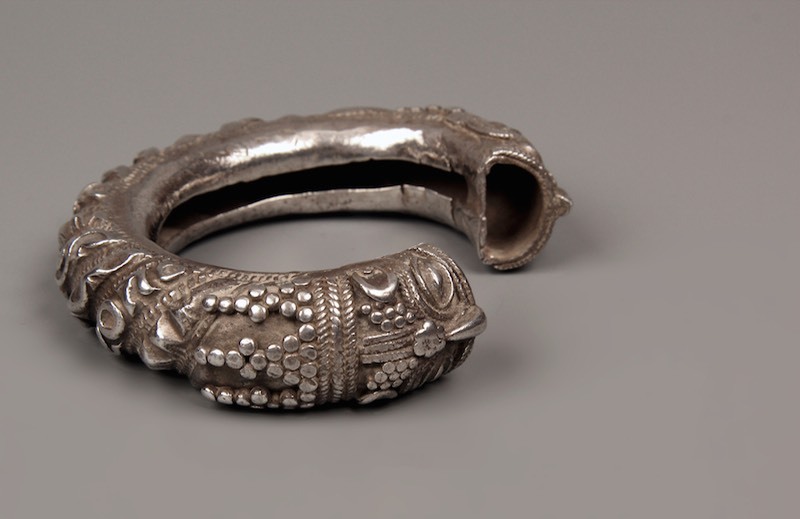 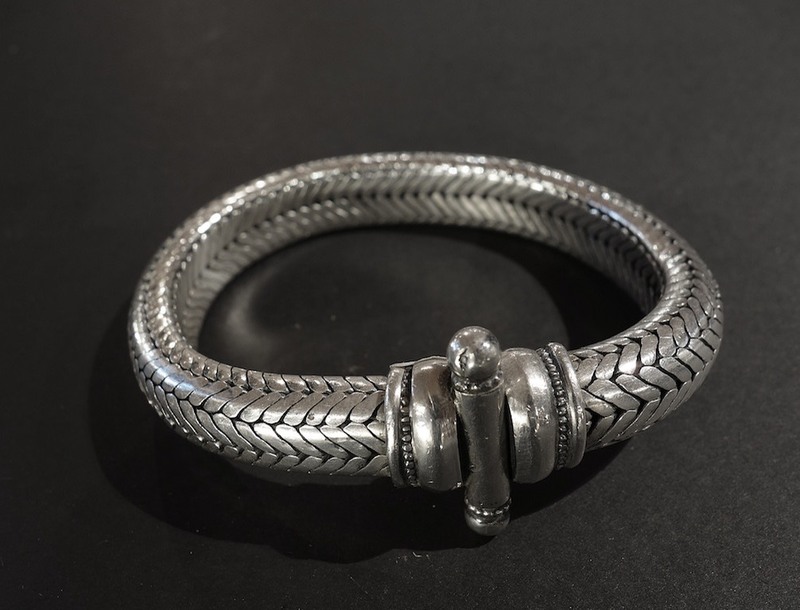 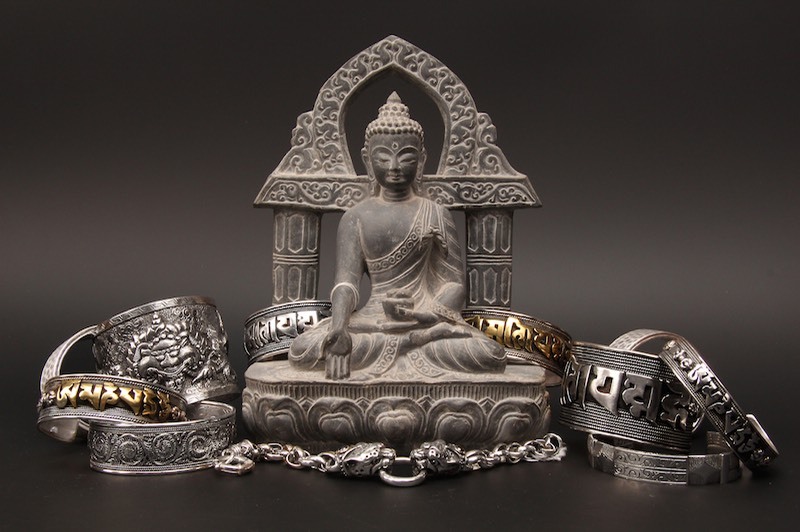 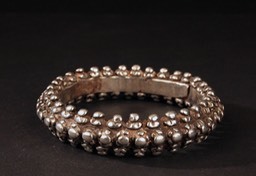 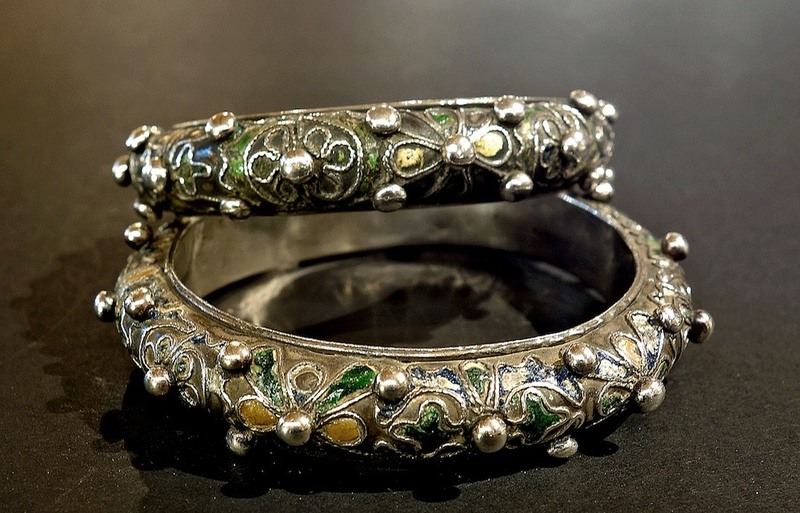 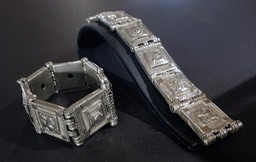 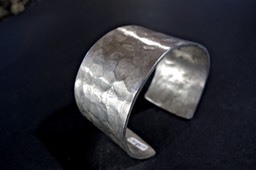 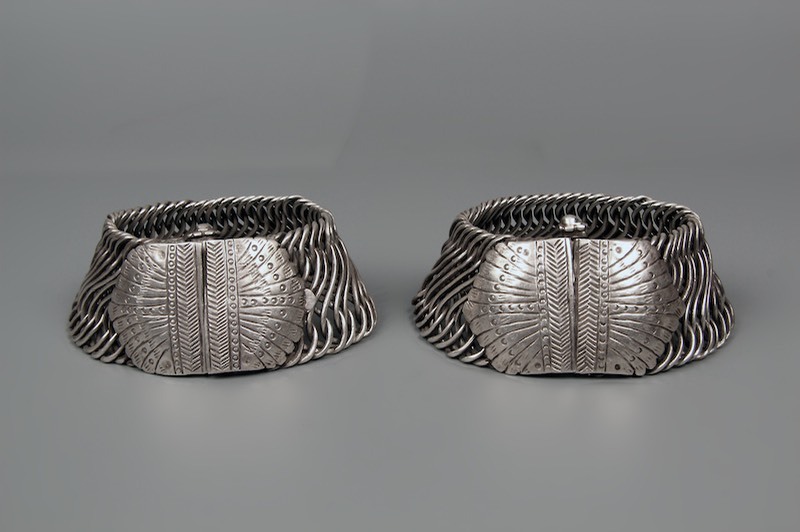 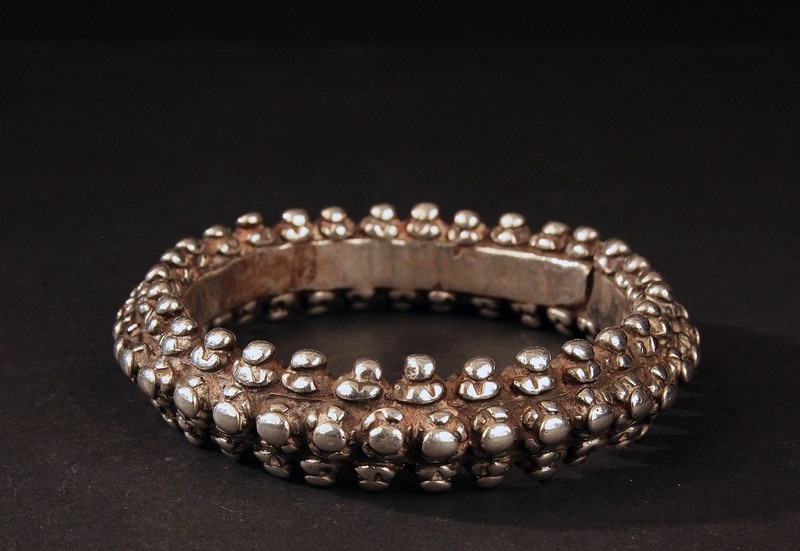 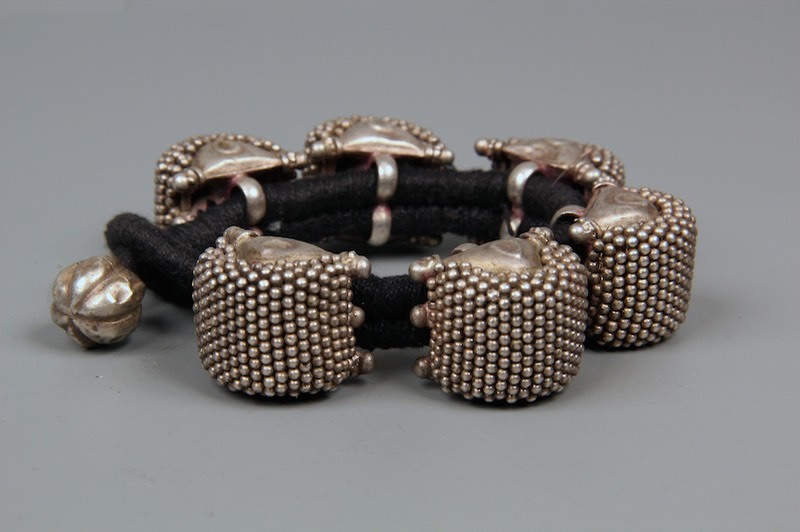 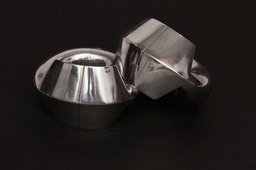 Bracelet, pure hammered silver, originally Shan, Burma. 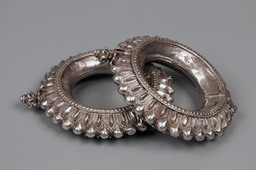 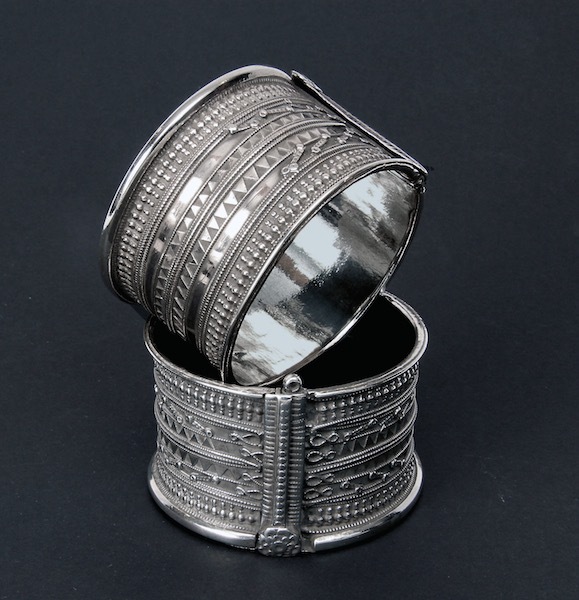 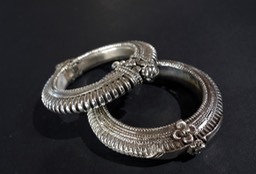 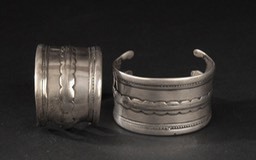 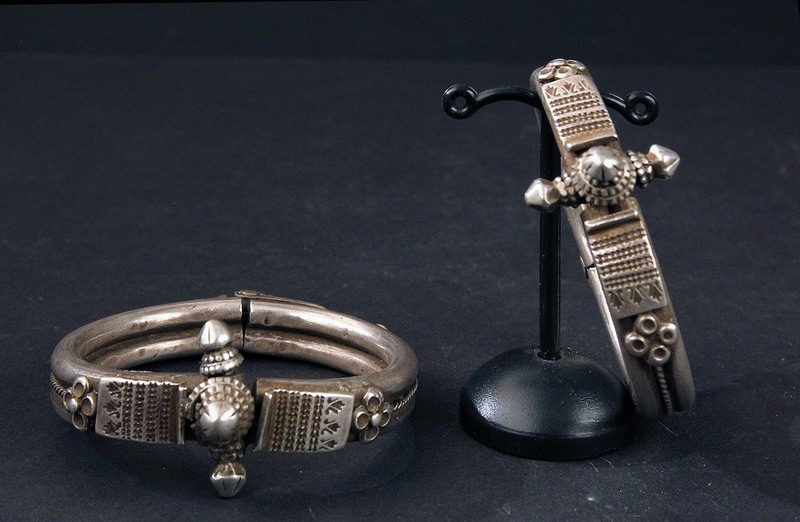 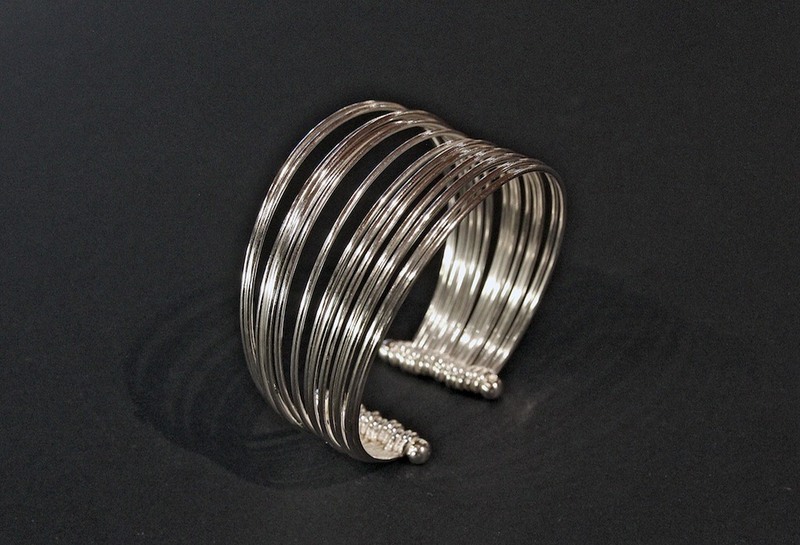 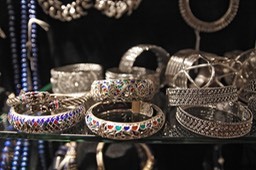 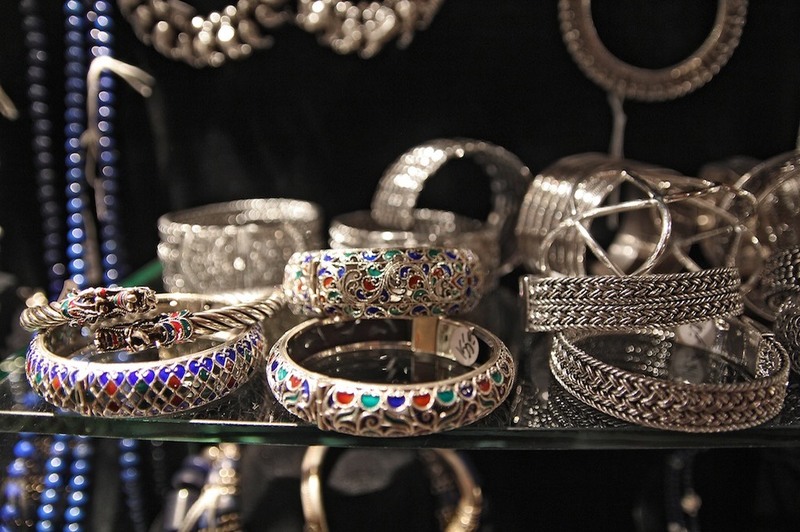 Upper arm bracelet set, India. 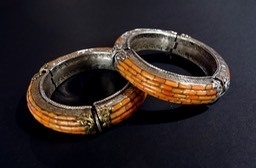 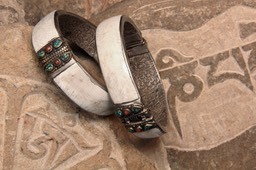 Bracelet, pleaded, originally Shan, Burma. 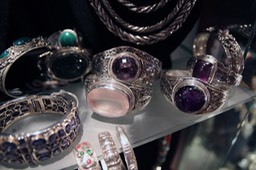 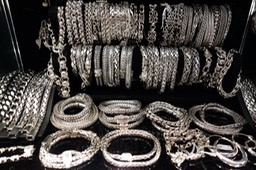 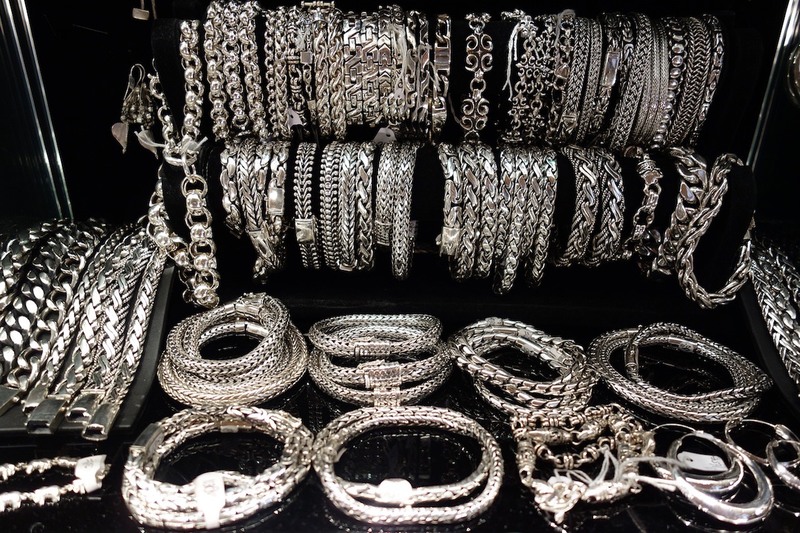 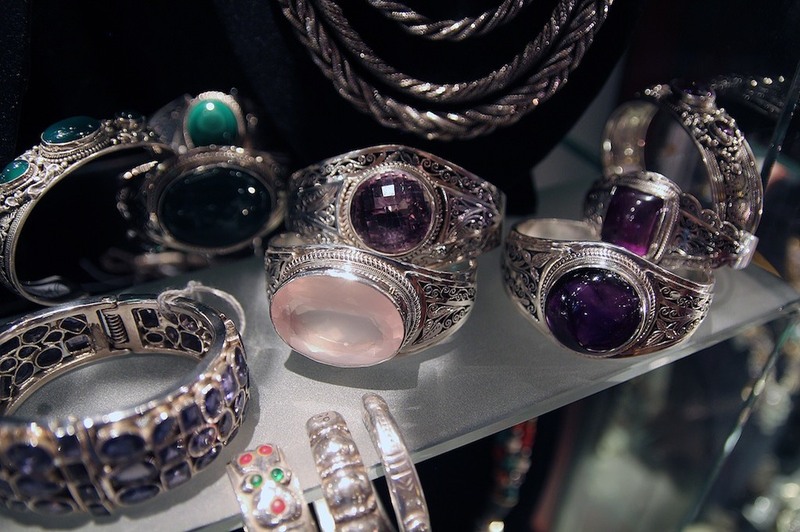 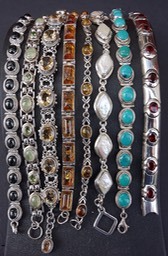 Bracelets, silver, amathyst, rosequarts, etc. 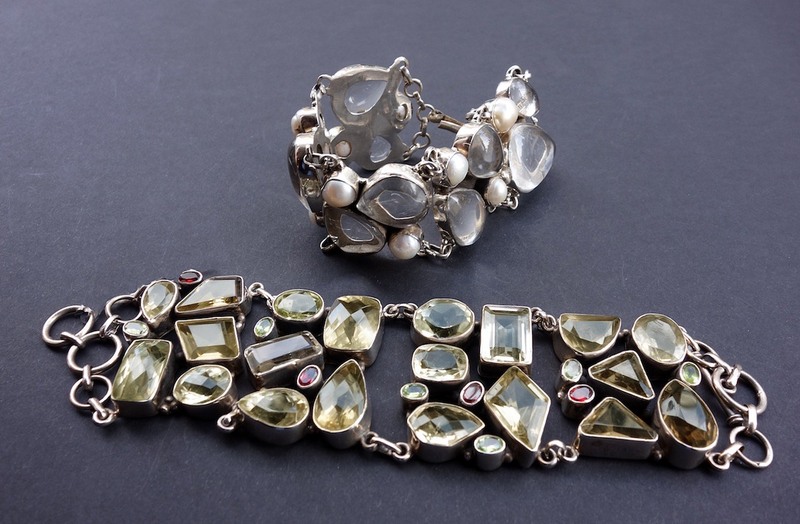 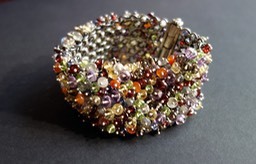 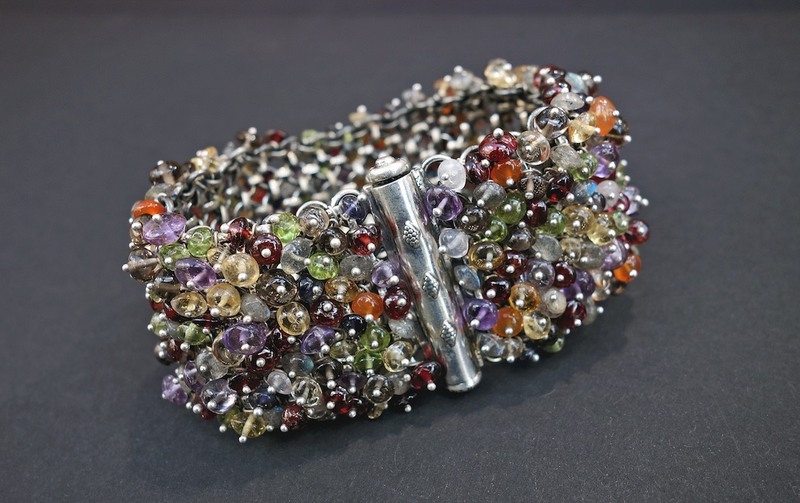 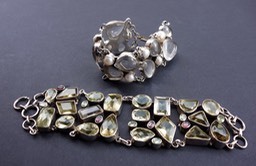 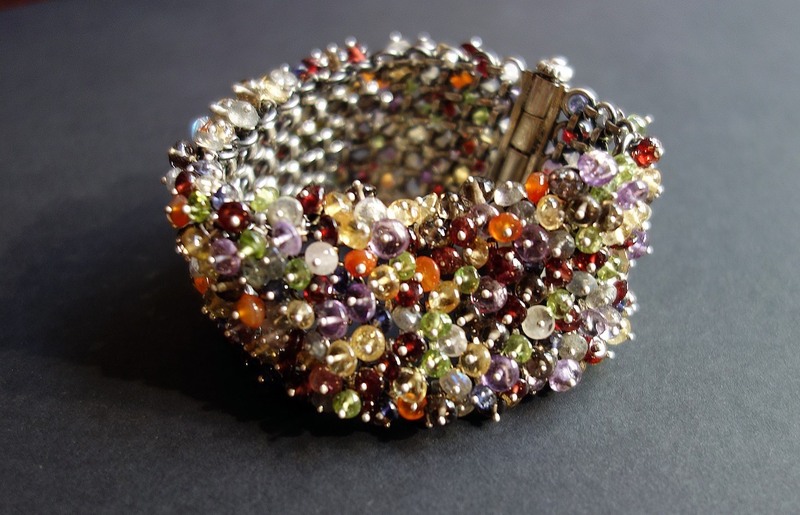 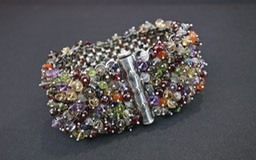 Bracelet, silver, citrin, quarts, pearl, etc, India. 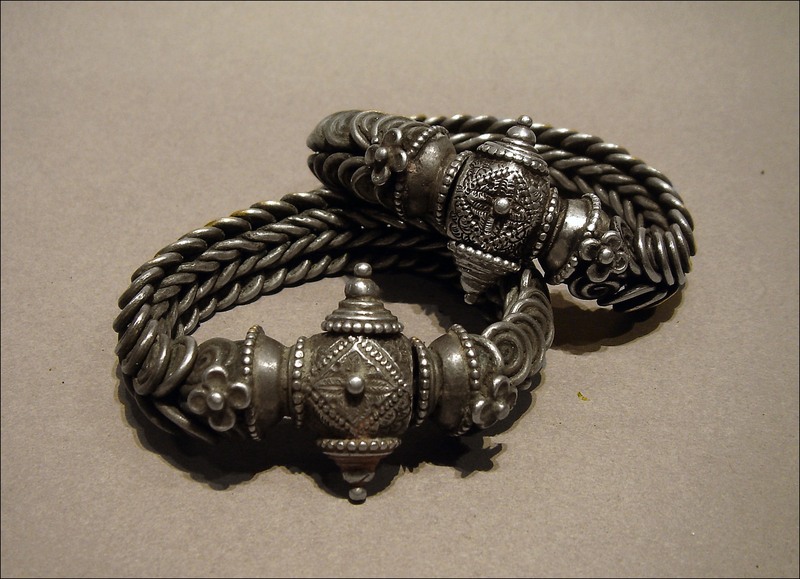 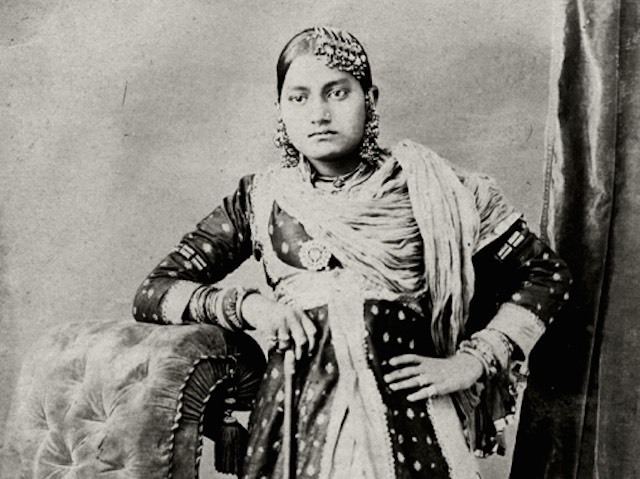 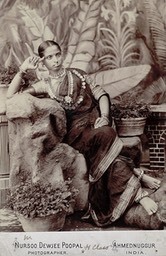 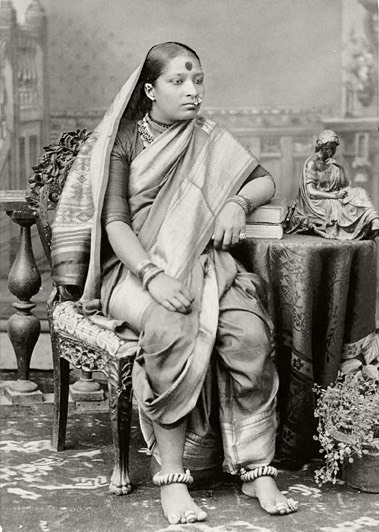 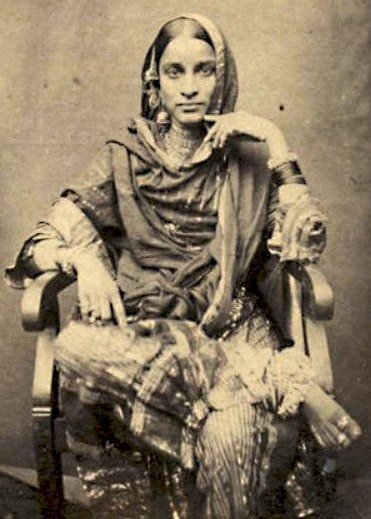 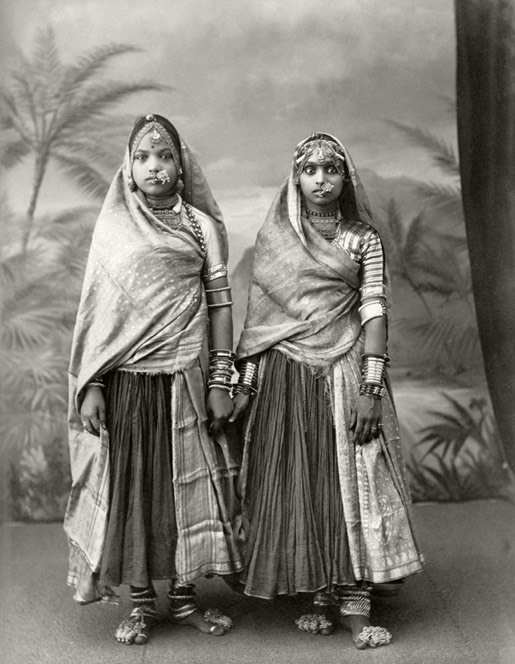 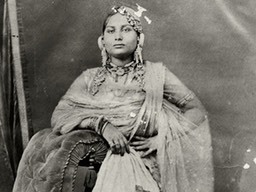 Bracelet / anklet, strung on wire, India. 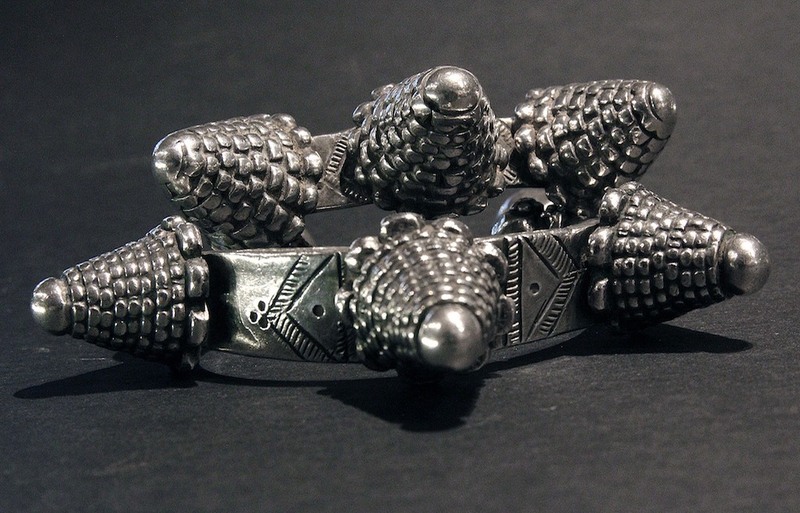 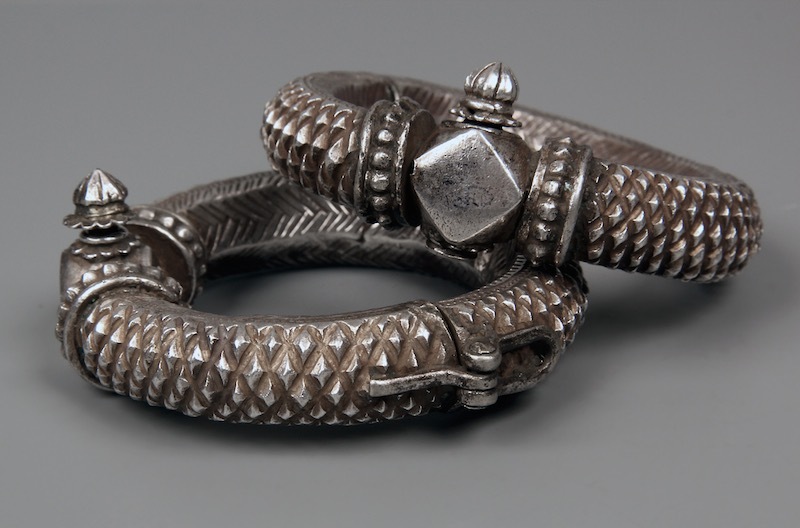 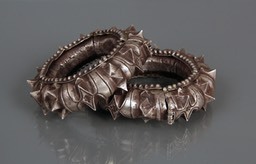 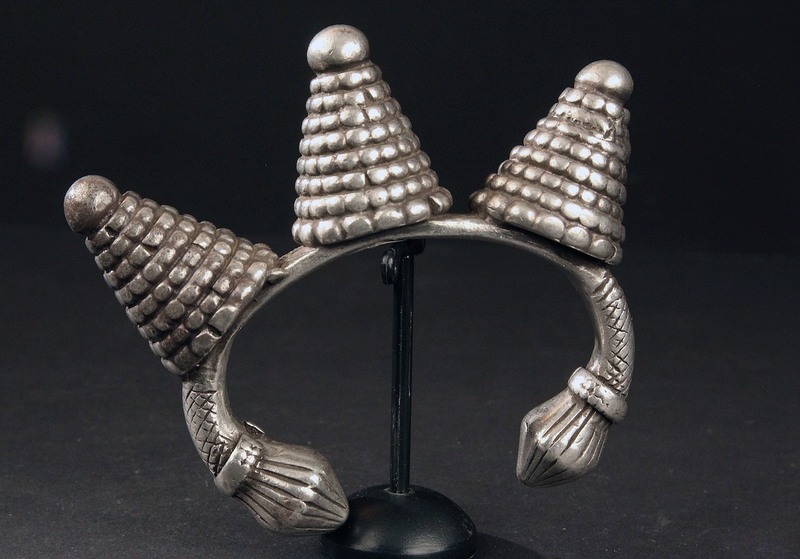 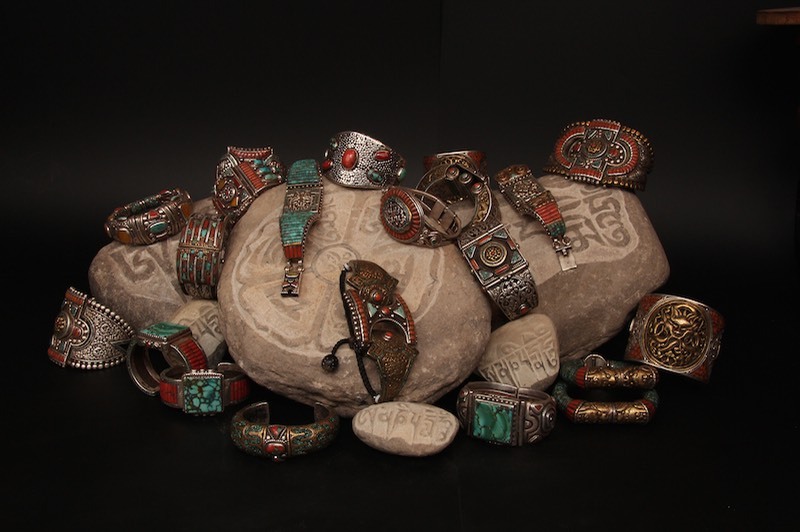 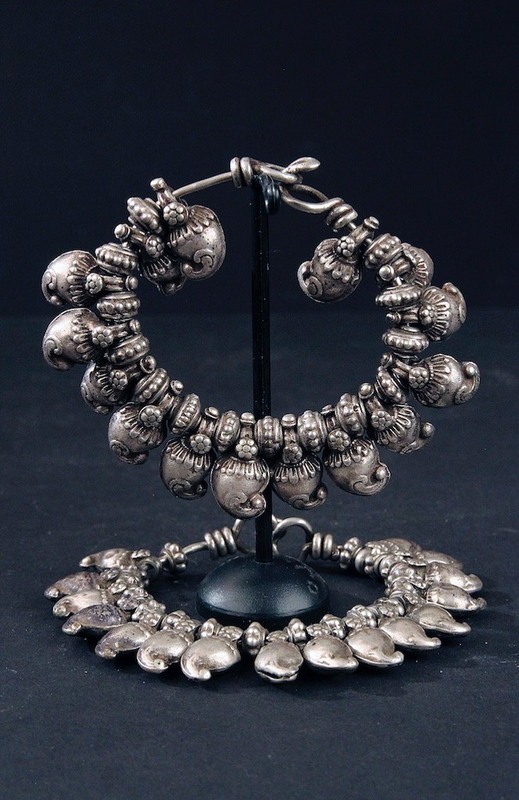 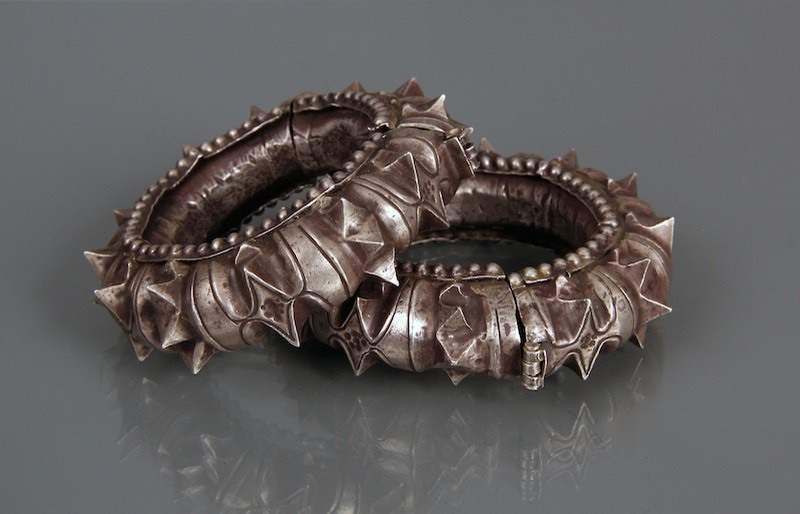 Bracelet, dragonhead, set, Tamang, Nepal. 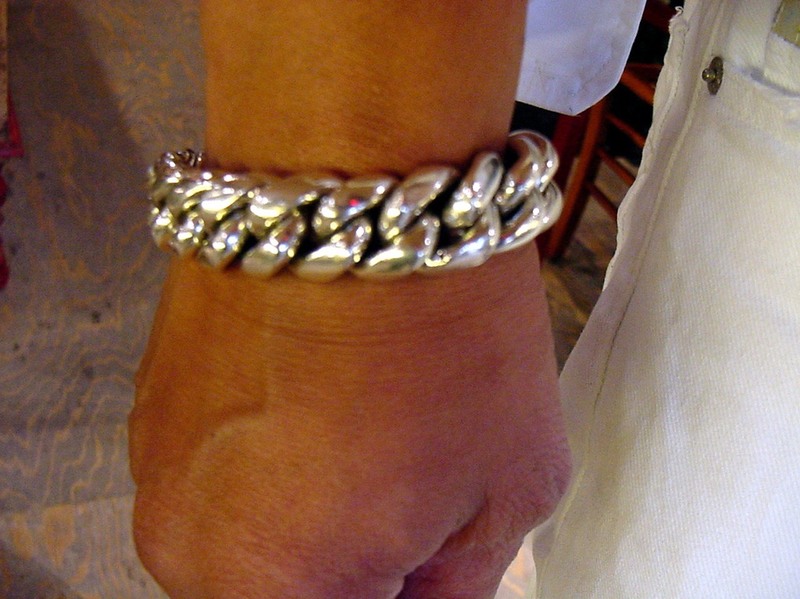 Anklet, one piece, remarkalbe flexible, heavy solid links, India. 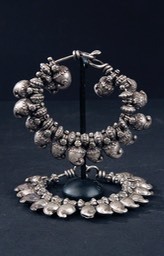 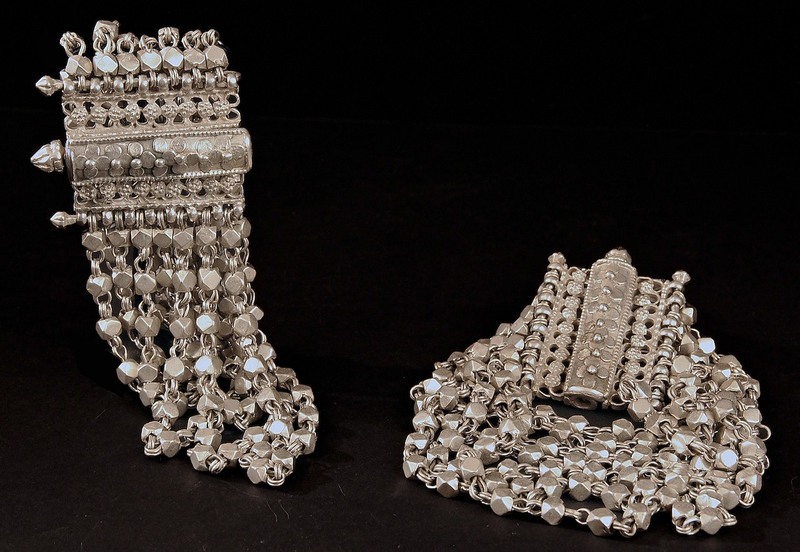 Anklet, silver, beaded on wire, India. 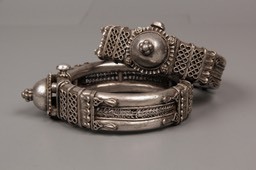 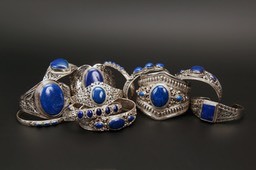 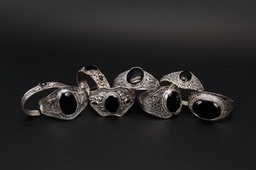 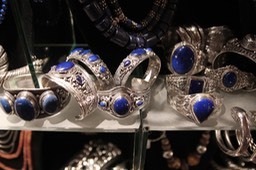 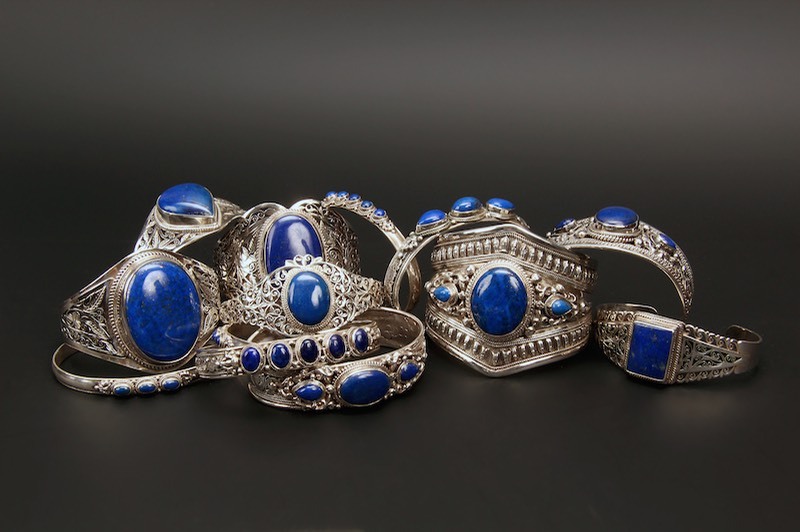 Bracelet solid, no opening, Marocco. 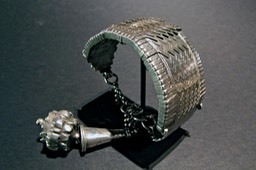 Upper arm bracelet, on rope, India. 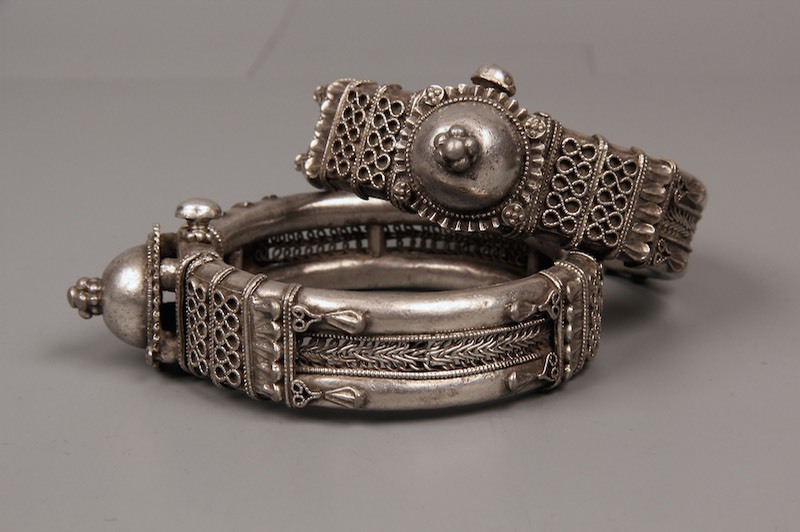 Bracelet / anklet, set, India. 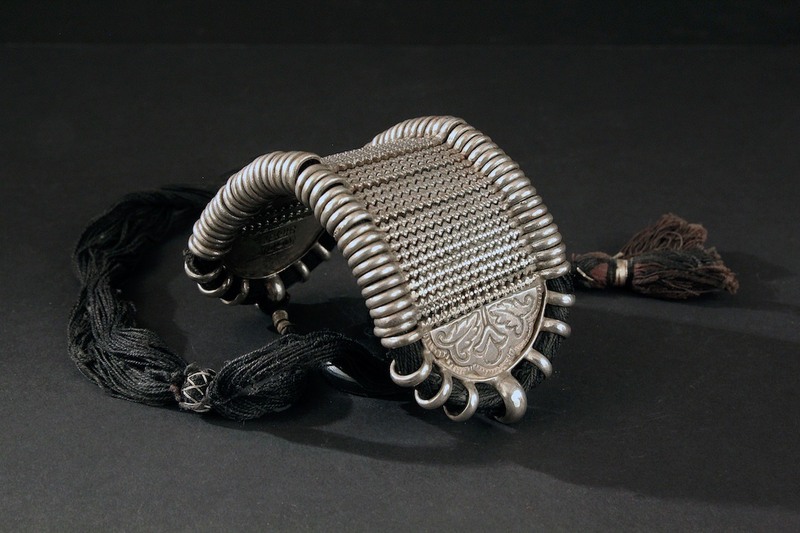 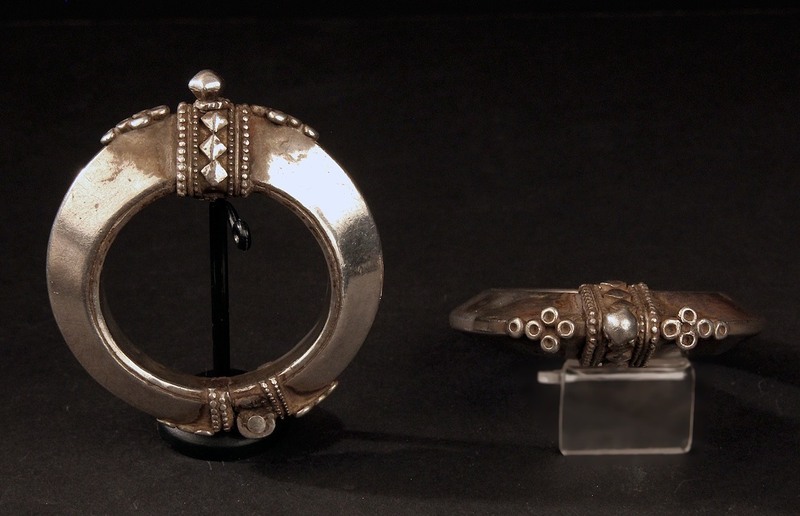 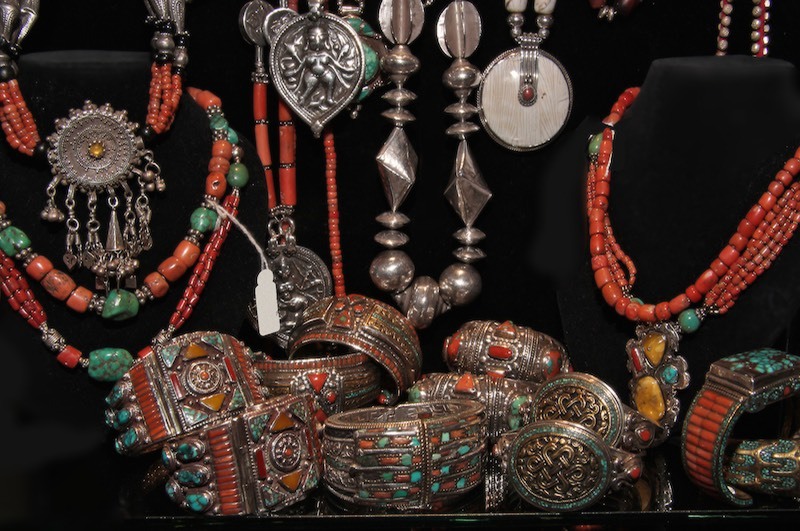 Bronze bracelets / anklets, Tuareg, Mali. 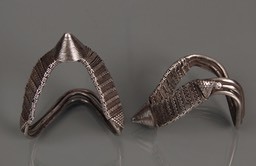 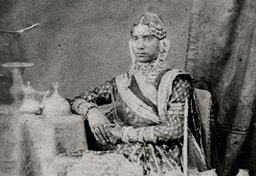 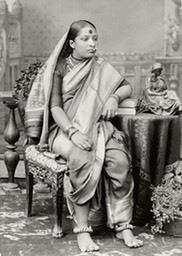 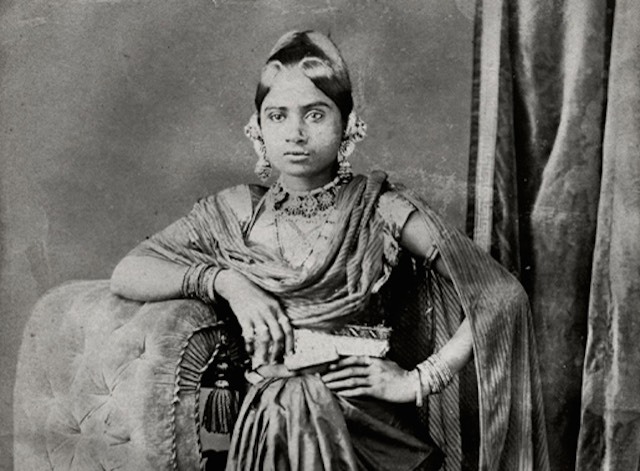 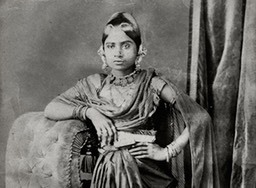 Bracelet, open for flexability, India. Bracelet, six pcs on rope, India. 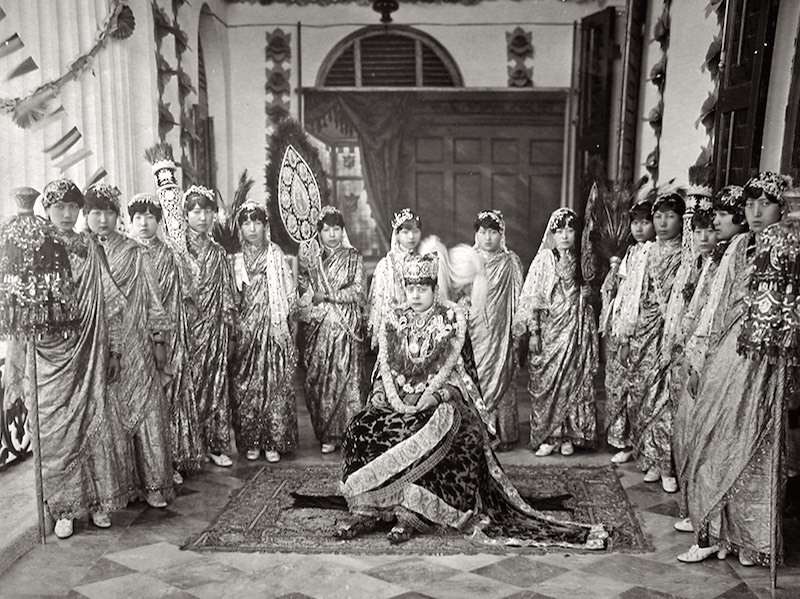 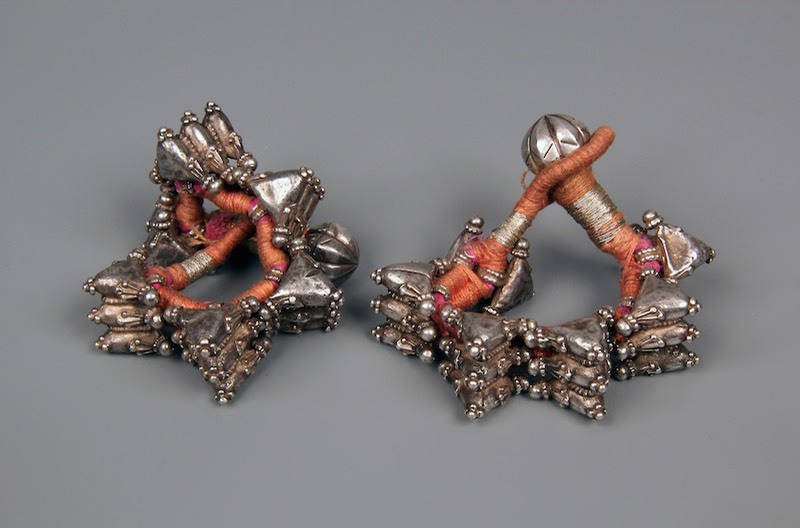 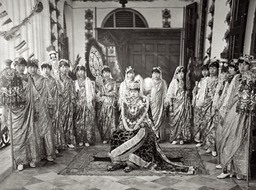 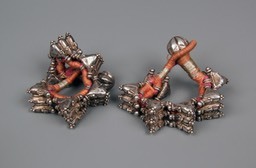 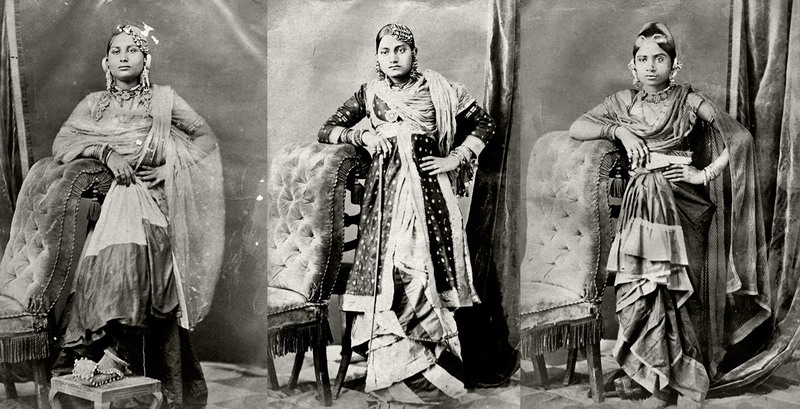 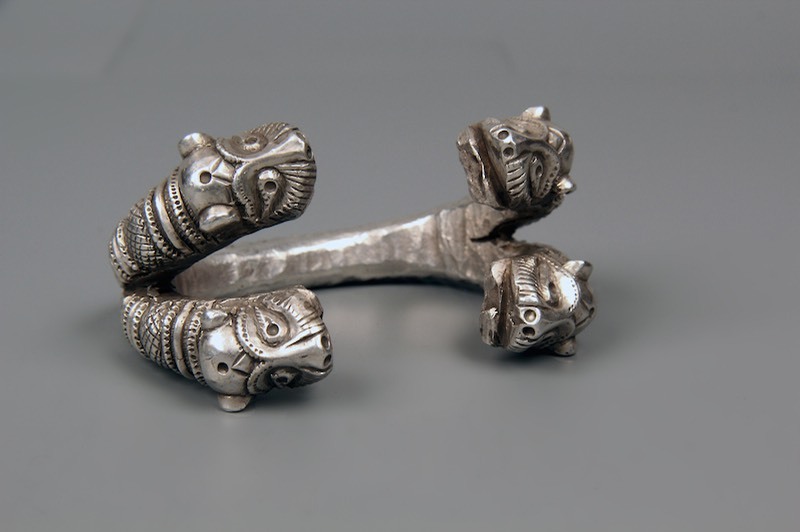 Bracelet set, six triplets on rope, India. 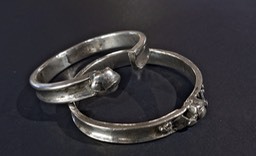 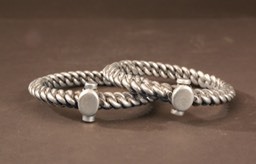 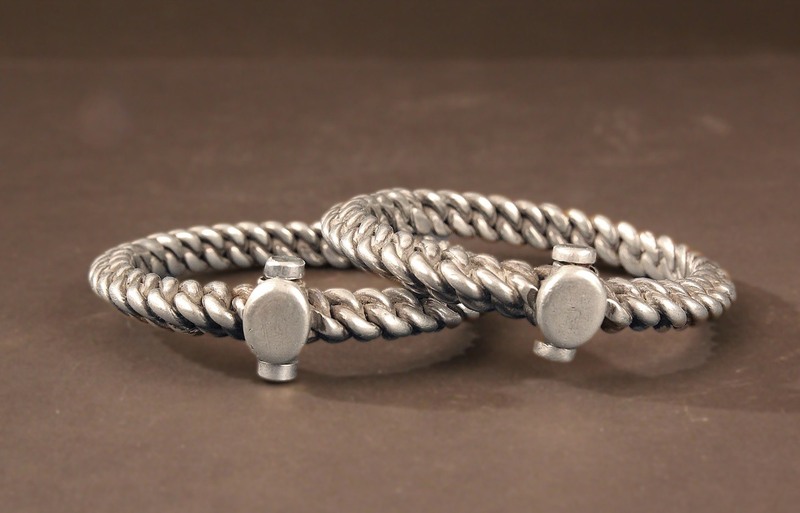 Bracelet set, hallow, screw, India. Bracelet, double animal heads, enamel, India. 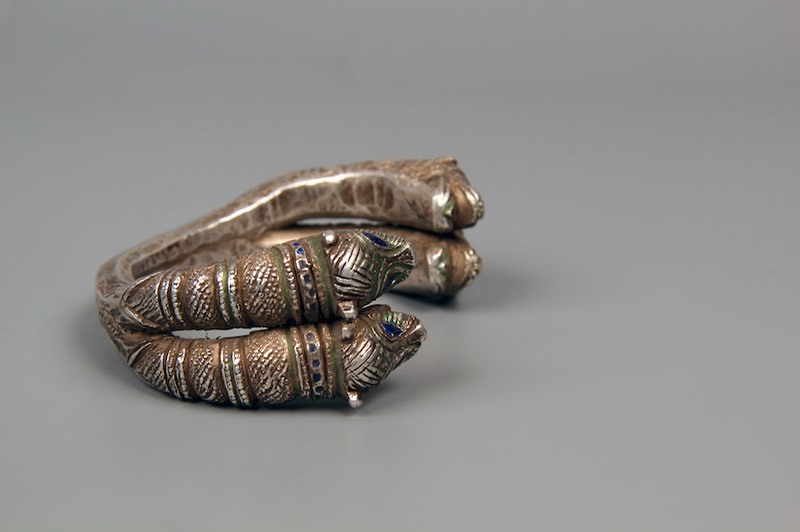 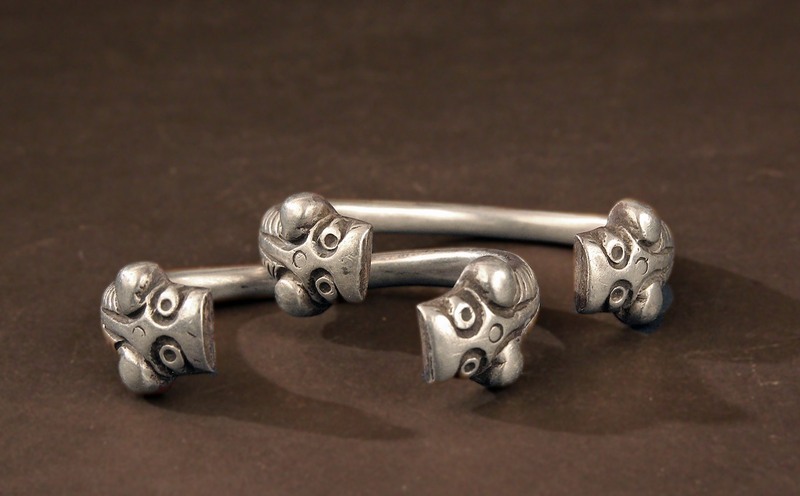 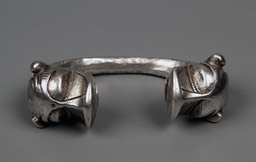 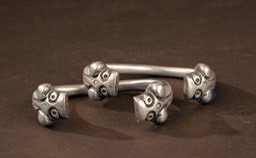 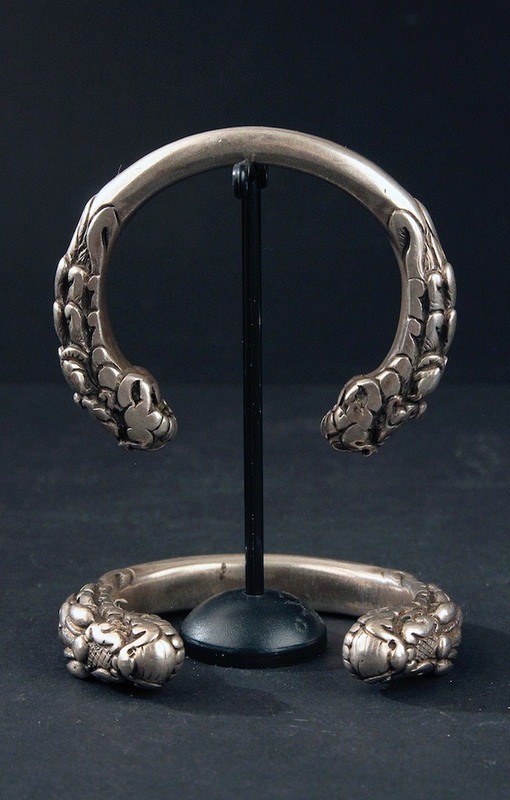 Bracelet, double animal heads, India. 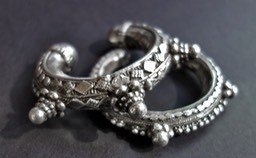 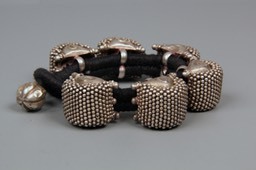 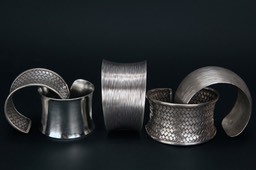 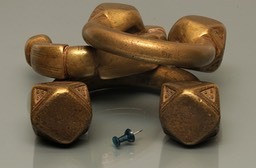 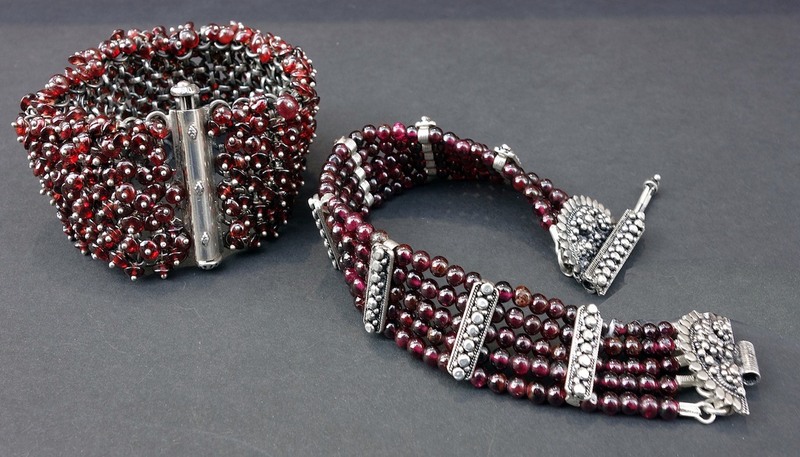 Bracelet set, repoussé, hallow, screw, India. Bracelet, screw, repoussé, hallow, India. 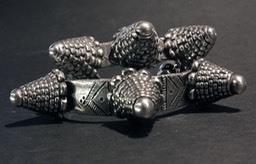 Bracelet, set, hallow, screw, India.